To build the society with strong base in Mathematics the tech giant Microsoft joins hands with the Bengaluru based tech firm CarveNiche to make the maths learning enjoyable and smarter in schools with the new Artificial Intelligence aided program named “beGalileo”. In ‘begalileo’ program collect and analyse the performance information of students using AI,to design special learning process to serve each. 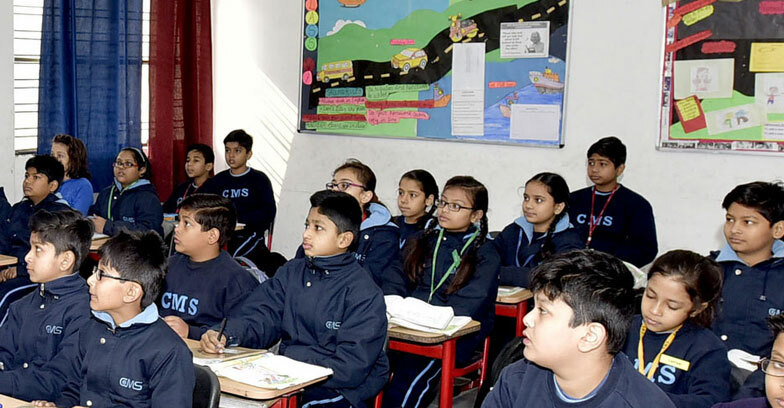 The new programme aims at children from class 1 to 10 with over 300 concepts on topics ranging from numbers and operations to algebraic thinking, geometry, data handling, measurements. The CarveNiche’s new program have acress to Microsoft’s Azure cloud’s AI services to enhance the solution as well as make it suitable for Math curriculum in other parts of the world. The main intention of the program is to enhance and promote the STEM education using integrated AI services. Who is Teeka Ram Meena who jolted the national parties in Kerala?